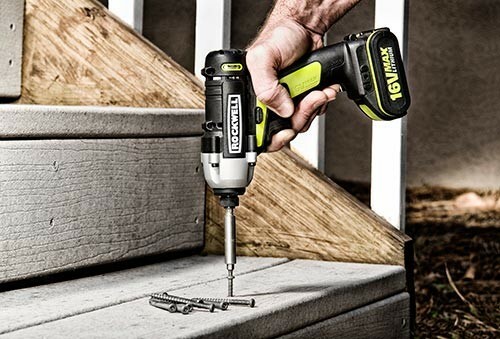 It looks like Rockwell Tools is bringing the 14.4V cordless class back from the dead. With 18V tools becoming more powerful than ever and 12V tools becoming smaller than ever, Rockwell is looking to fill the gap. 14.4-volt cordless tools were really popular a number of years ago as lighter, cheaper alternatives to 18v tools. As you would expect, they also had a power advantage over the 12-volt tools of the time. When lithium-ion became the battery of choice, its super light weight and small size slowly allowed brands to kill off both 14.4v batteries and 12v batteries in favor of the even smaller 10.8v (12v Max) batteries of today. 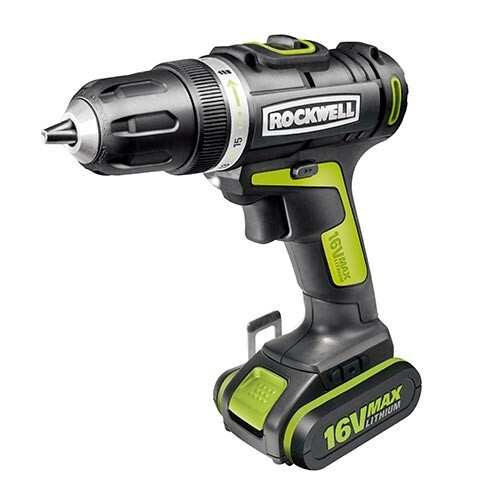 Now that todays 18-volt tools have more power than the average person needs, Rockwell might just have something with 16V. 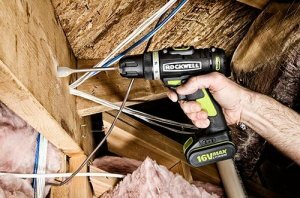 Rockwell's new class of tools consist of the Rockwell 16V (RK2600K2) Drill/Driver and the Rockwell (RK2611K2) Impact Driver. Not surprisingly, Rockwell claims their 16V tools beat their rivals 12V tools in head to head competition, yet match them in compactness. 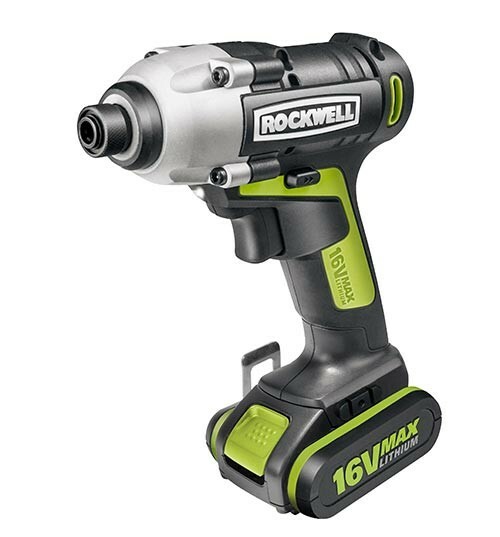 If 12V just isn't doing it for you, Rockwell's 16V line might be worth a look. The kits are expected to retail for about $140 and will hit stores later this month. FYI: Black & Decker also has a 16V cordless line, and in some parts of the world 14.4V tools remained popular throughout the years.